Netflix’s “The Haunting of Hill House” is scaring audiences, but it also left its cast unsettled. 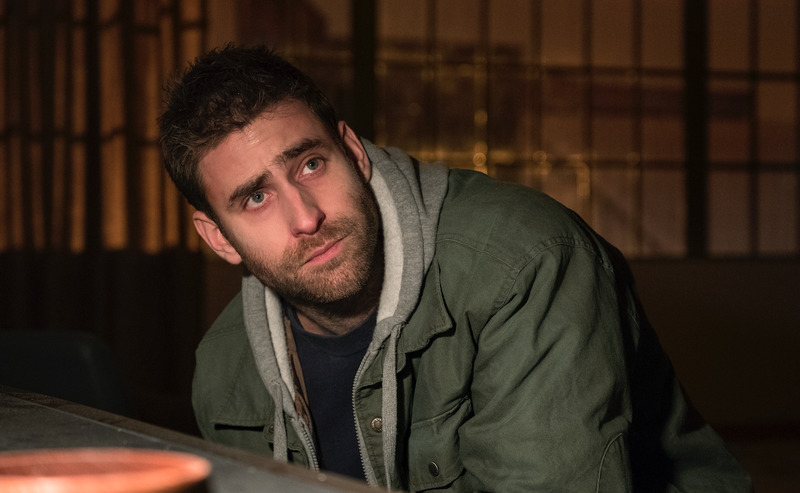 Oliver Jackson-Cohen, who plays the adult Luke Crain on the show, and Elizabeth Reaser, who plays Shirley Crain, told the UK newspaper Metro that they couldn’t sleep and were seeing things during filming. Netflix’s new horror series, “The Haunting of Hill House,” is terrifying audiences, but it also left its cast feeling uneasy. 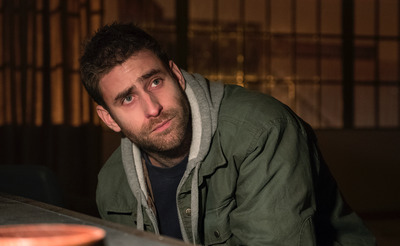 Oliver Jackson-Cohen, who plays the adult Luke Crain on the show, and Elizabeth Reaser, who plays his older sister Shirley Crain,told the UK newspaper Metro that they couldn’t sleep and were seeing things during filming. “In prep I started to think that someone was sat at the end of my bed in the night and stupid s— like that,” Jackson-Cohen said. “It’s like your body doesn’t know that you’re pretending,” Reaser said. The series follows the Crain family between the past, when they lived in the haunted Hill House, and the present, while they’re still recovering from the events of their childhood. “The Haunting of Hill House” has proved to be a big hit for Netflix. It has a 92% critic score on the review aggregator Rotten Tomatoes and is surging toward the top of people’s must-see horror shows. That’s a big accomplishment considering those are two of the biggest shows on TV and have been on the air for nearly a decade while “The Haunting of Hill House” debuted on Netflix a little over a week ago. There’s no word yet on a season two, but considering the show’s success, it wouldn’t be surprising to see the Crain family return.